Protecting yourself, your loved ones and your home are all important to you. But when it comes to self-defense 1911s and other handguns, not all firearms are built to meet these needs. Luckily, there are a variety of ways you can find the ideal handgun for your own purposes that won’t break your bank or skimp on the benefits you need. Before you start the search, we've got the handy guide you need. It's not just a matter of grabbing the perceived "best" self-defense gun. This free guide was created to help you identify the most important features of your primary self-defense 1911. 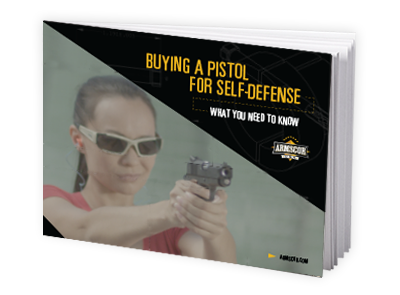 Click below to download the free "Buying a Pistol for Self-Defense" guide.